The internet isn't what it used to be, why should routers stay the same? 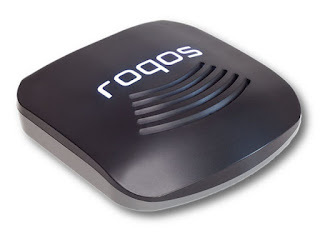 The Roqos Core is the first home internet security service that provides cybersecurity, parental controls, a VPN service, Dynamic DNS, oh, and you know, a home network. With protection for any IoT device on your network and an open source platform that allows new security features to be developed every single day, Roqos Core always stays ahead of the security curve.